Vector Drawings About The Life Of One Little Girl. 免版稅剪貼畫，向量插圖和股票. Image 80535397. 版權商用圖片 - Vector drawings about the life of one little girl. 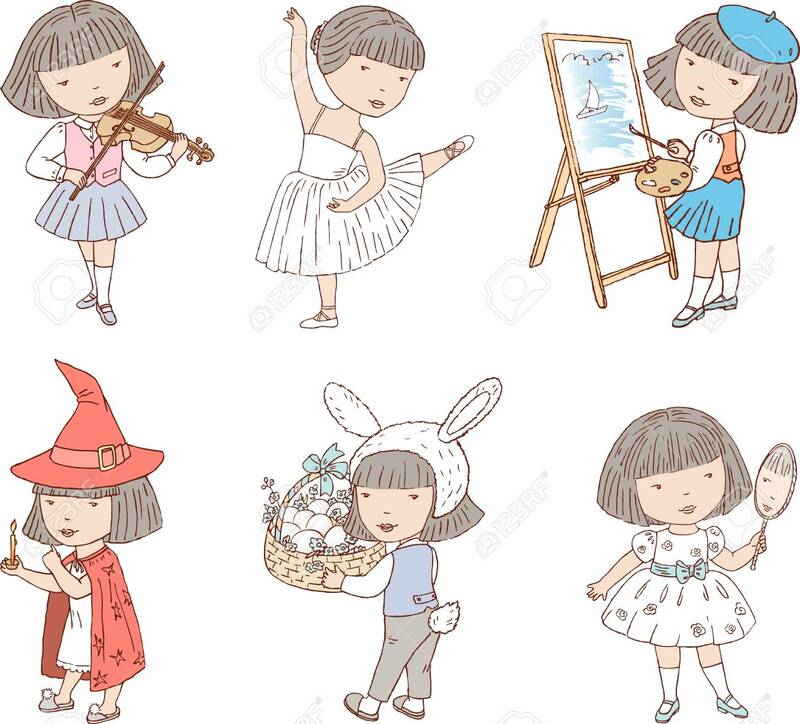 Vector drawings about the life of one little girl.